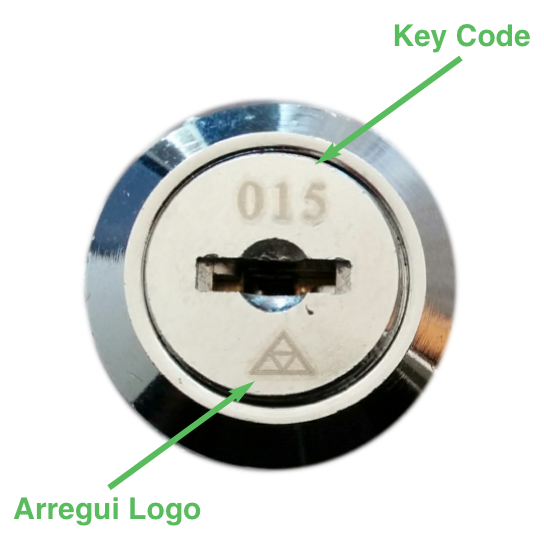 Description: Replacement Arregui keys often used on postboxes / mailboxes. Code Series from 001-222. We can cut your new key from a photo of your original key. We use the the latest up to date electronic technology for cutting keys to code. 2018-12-05 12:30:36 Anonymous Easy ordering and next day deliver- perfect! 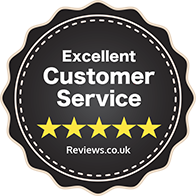 2018-11-12 17:08:48 Anonymous Excellent service. All worked job done! 2018-10-08 14:23:49 Anonymous I have used replacement keys a few times and I am always pleased with how quick they send the keys out. Very pleased with the service. 2017-09-22 08:55:30 Anonymous Initially sent wrong keys but with no fuss the rights ones were received next day. Good customer service. 2017-08-24 14:09:23 Hope Gray Excellent and quick service.